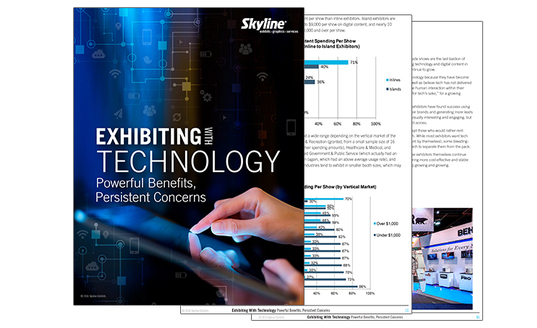 What is the future of exhibiting technology? 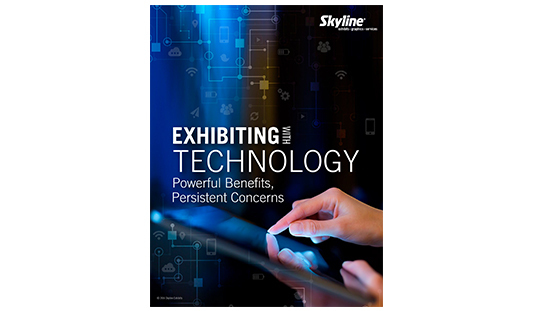 Request this free white paper today to learn more. Just complete the form and we will send you a copy today!